Volkszone.com is pleased to welcome aboard www.Autodoc.co.UK. 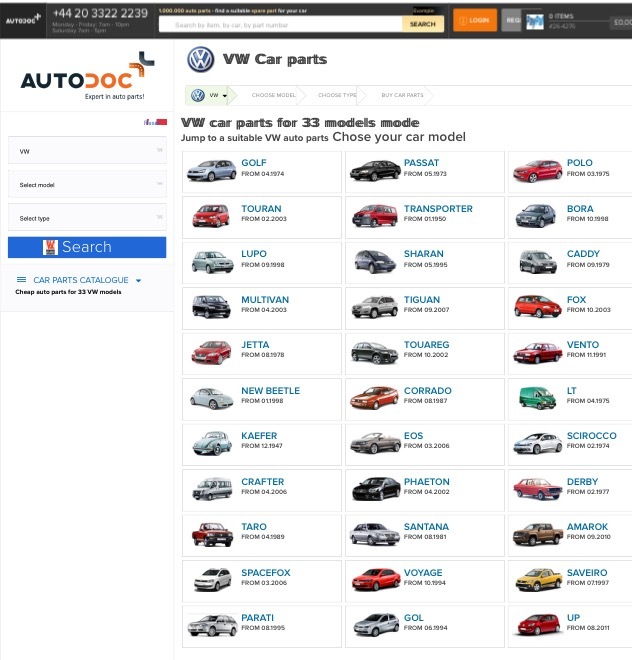 Autodoc are a provider of new parts for many marques, which of course includes the Volkswagen and VAG brands. Please take the time to check out their many offers.